Amazing Mini Putt Sport Game Online. Play Against Your Friends. One of the best online Mini Golf games. Play alone or versus up to four friends. 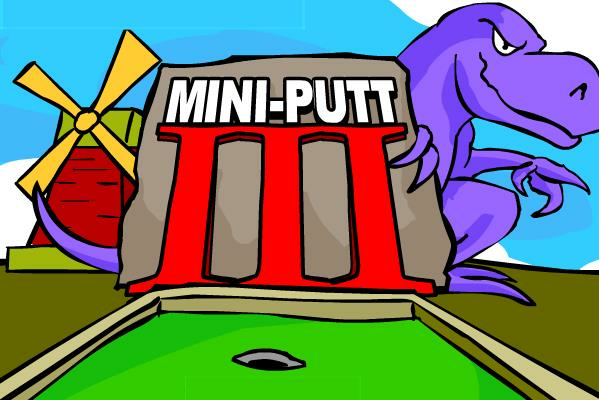 Amazing Mini Putt Online Game.